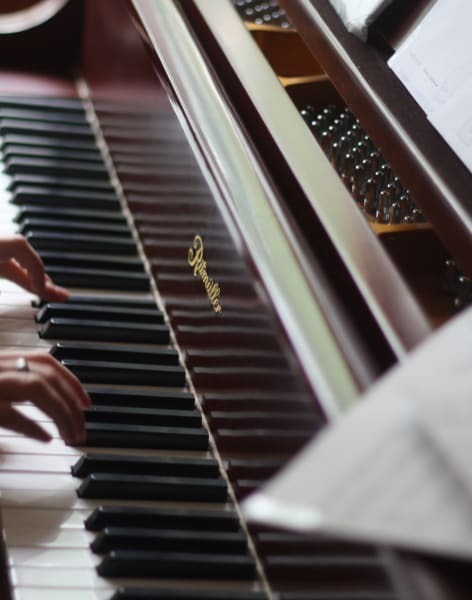 Improve your existing piano skills with an intermediate music lesson, taught by experienced teacher and performer Valentina Pravodelov. Suitable for adults. 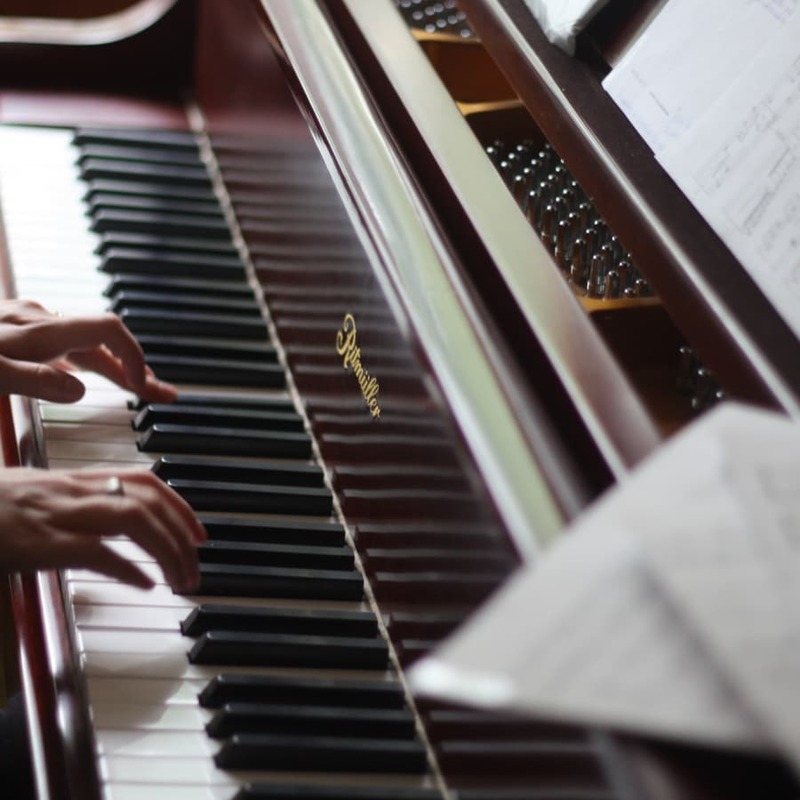 If your piano skills are already at a basic standard, this intermediate one-to-one music class will take them to the next level. Led by much-sought after pianist and teacher Valentina Pravodelov, the sessions are tailored to meet the needs of each individual student, using a variety of teaching strategies. As a piano teacher, Valentina works hard to ensure that her students are happy, motivated and learning at all times. She currently works with adult learners, many of whom were put off the instrument at an early age due to outdated teaching methods. 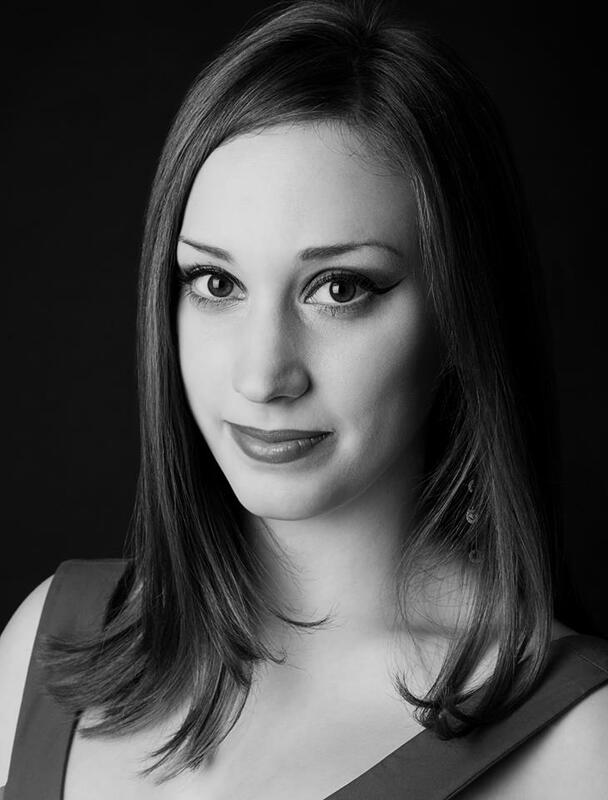 Valentina holds a Master of Music in Piano Performance and completed her Bachelor of Music with first class honours at Goldsmiths, University of London. She has also studied under renowned teacher Maria Krivenski and is often commended for her contemplative and inventive interpretational choices in the performance of late-Romantic and contemporary repertoire. Valentina teaches from her studio in Bermondsey, London.